Last month, some of you may have attended the 2NE1 DVD screening that was arranged by HallyuUK and ukYGQueens. Due to the popularity of that screening, HallyuUK have decided to arrange another one in June. 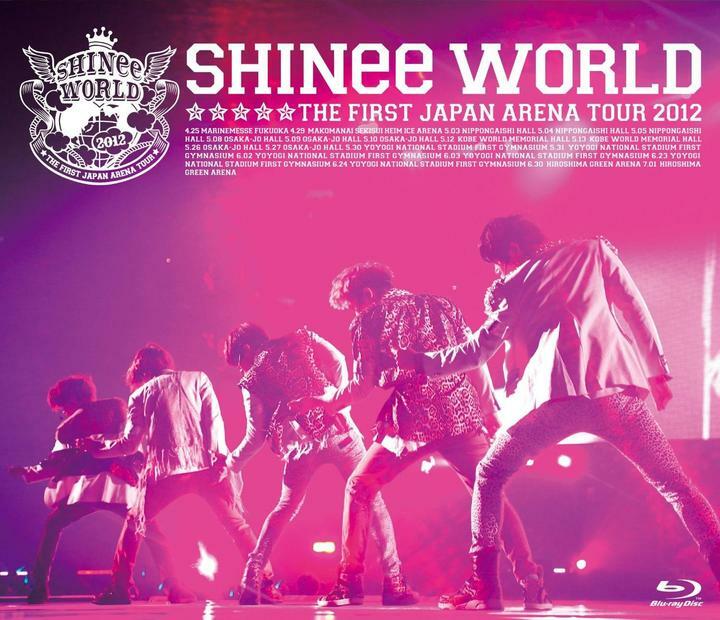 If you are a SHINee fan aka Shawol, you will have the opportunity to watch SHINee World 2012 – The First Japan Arena Tour. And guess what – it won’t just be in wide-screen, it’ll be in blu-ray. Just imagine your SHINee biases in HD quality in front of your eyes. Like with the 2NE1 screening in May, the SHINee one will take place at the same cinema i.e. HMV Curzon on Wednesday 26th June and starts at 4pm, with an approximate finish time of 6pm. You can purchase tickets online here and they cost £10 with a £1.25 booking fee or £13 if bought on the day, however there is no guarantee there will be a lot of tickets available on the day of the event so it is best to buy your tickets in advance if you don’t want to miss out. Previous ArticleDazed and Confused write article about CL’s “The Baddest Female”. Next Article [WOTW] Word Of The Week – 공부하다 – To Study!